“Far more than we know, do the strength and beauty of our lives depend on the home in which we dwell”. Getting a new home is normally among the most thrilling experiences you will ever have and probably the most difficult. Choosing a property which could adequately connect with you is very crucial. Godrej Golf Links the most elite real estate project has introduced Godrej The Suites with an unparalleled signature style nestled in an awe-inspiring greenery. 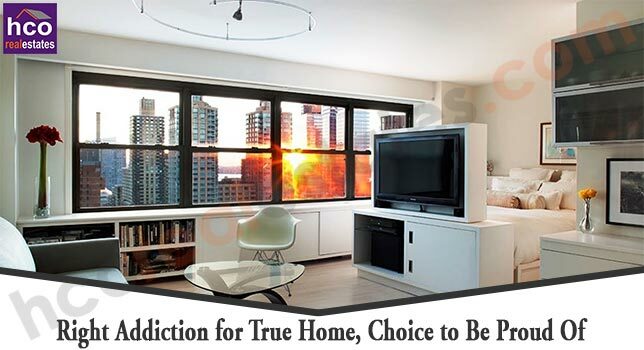 It is a premium residential township that has all kind of relishes. This green haven is located in Sector 27, Greater Noida, near Pari Chowk which is considered as one of the most dedicated eco friendly spaces. Every major destination, from commercial centers, institutional area to shopping malls, all are equally and conveniently accessible from this location. Excellent finishing perspective and lavish greeneries will bolster the eyes of its residents day by day. The project boasts golf facing apartments in sizes of studio space and 2 BHK opulent residences. At Godrej The Suites, open the door to a place of beauty and tranquility. A place established with residents’ comfort in mind. Every amenity and facility is at par with international norms. Some of them are a splendid Golf Academy, High Security, Himalayan Mountain Structure, Swimming Pool, Jogging and Walking Tracks, Separate kid’s play area, serene Spa Facility, Gated Community, Yoga Space, Multi - Utility Clubhouse, Commercial Street with fine line options, 9 Hole Golf View etc. Godrej The Suites is not only exceptionally peaceful but also enormously enchanting in today’s date. Away from noisy and earsplitting life of cities, you will relax, revive and rejuvenate.